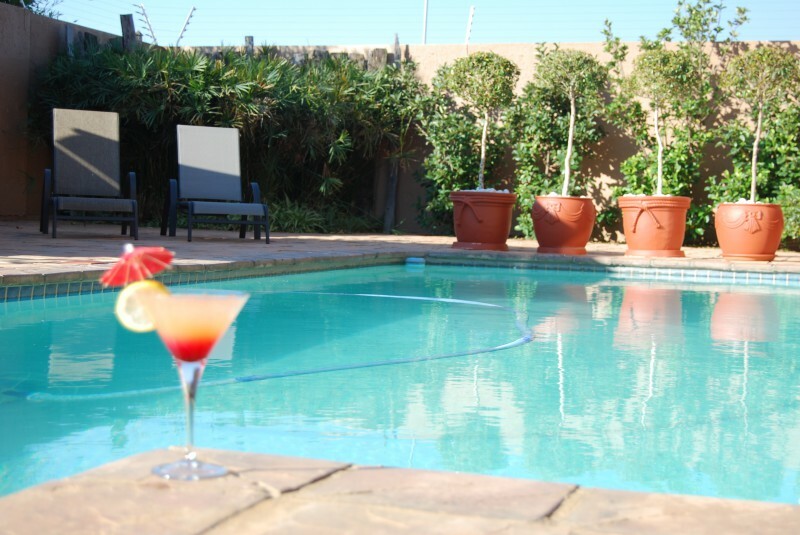 Afrique Boutique Hotel O.R Tambo is a four star haven close to Oliver Tambo International Airport. 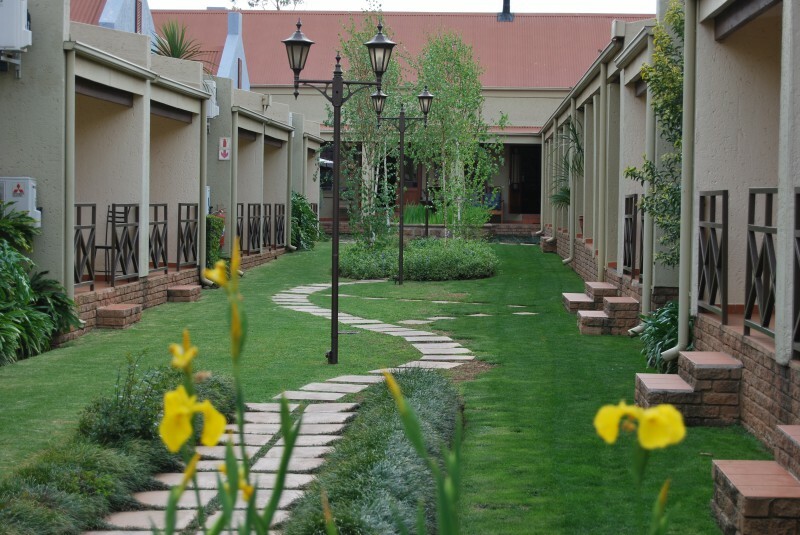 The Hotel has peaceful and tranquil surroundings with beautiful gardens, ideal for the corporate and social traveller. 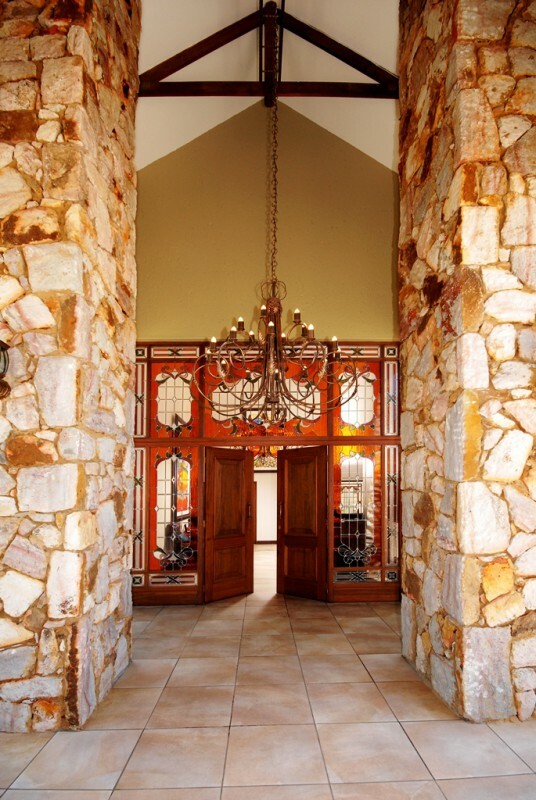 Twenty four luxury en-suite rooms, three banquet halls and an on-site restaurant. Catering for all occasions. Professional staff waiting to great you with a smile. 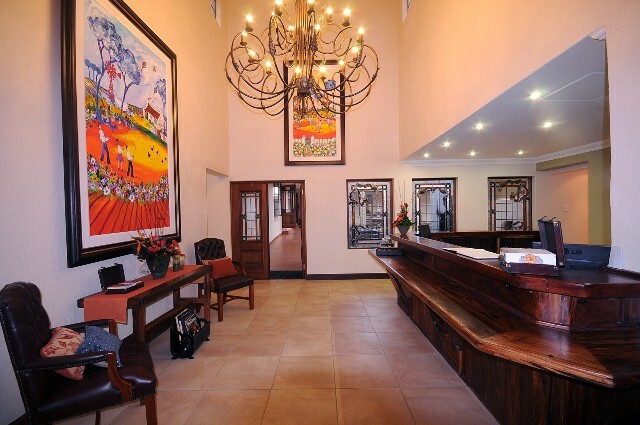 The Afrique Boutique Hotel is a luxury 4 star boutique hotel situated approximately 6km from OR Tambo International airport. Each of our uniquely decorated rooms offer guests a haven where they can feel at home. 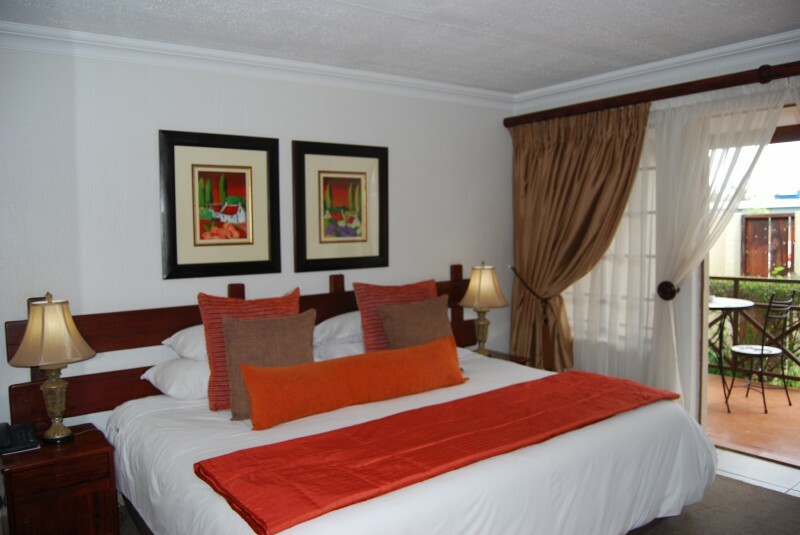 Features include Wi-Fi access in all areas of the hotel, delectable dining at our in-house restaurant, state-of-the-art conference and event facilities, shuttle services to and from the OR Tambo Airport and beautifully landscaped gardens. 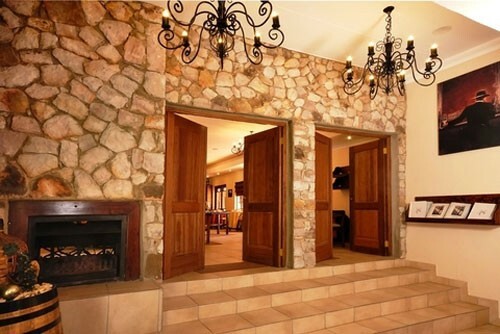 The comfort of our guests is our precedence. We've created 24 luxury en-suite rooms each with its own individual and stylish look. 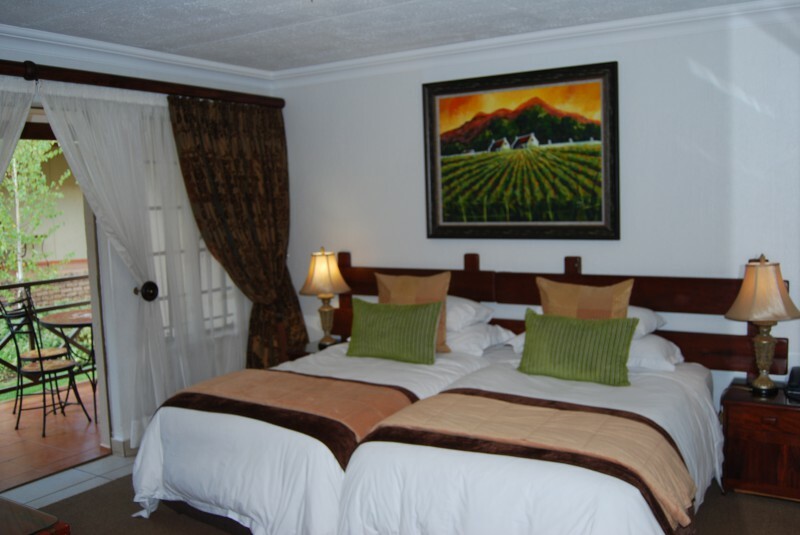 Our rooms offer guests a warm and inviting environment. 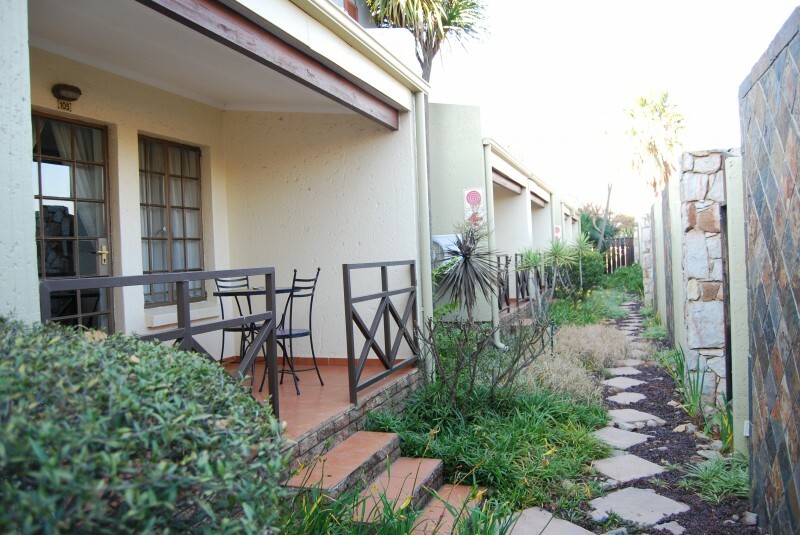 All rooms include independent heating and air-conditioning, satellite TV and your own private, outside patio for you to take pleasure in the serene and soothing ambiance. Delicious food and friendly service is what you can expect from our very own cuisine Afrique restaurant. 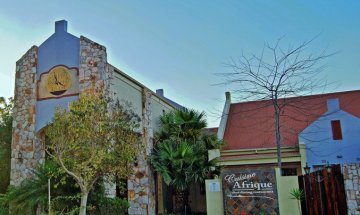 Cuisine Afrique gives diners plenty of choice for every occasion from evening dining to light snacks and scrumptious breakfasts and a fully licenced bar featuring an extensive wine list. Free secure parking, laundry and ironing services and 24/7 staff accommodating to your needs. Perfect for corporate and social traveller.